It’s officially back to school time! What better way to send kids off to school than with a protein-packed breakfast featuring one of nature’s most perfect foods – eggs? Not only do eggs leave kids feeling fuller longer, but one large egg contains 13 essential nutrients and six grams of high-quality protein, all for only 70 calories! Research shows that kids who eat breakfast have higher test scores, improved attendance and better class participation. Also, nutrient-dense breakfasts including eggs have been shown to help children focus and perform better in school. Eggs are affordable, convenient and easy to prepare whether scrambled, fried or hard-boiled, satisfying even the pickiest of appetites. Eggs also lack sugar and carbohydrates, making them a perfect addition to a balanced diet. Low on time on those busy school mornings? 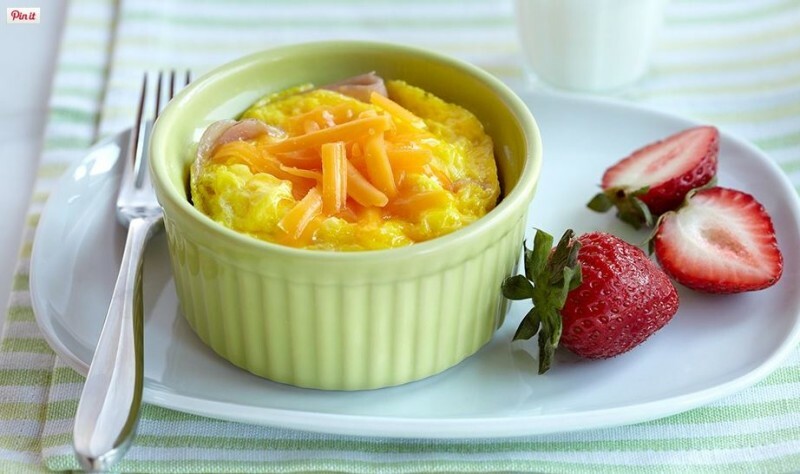 Check out these quick and easy egg breakfast recipes perfect for weekday mornings. You can also prepare for the week by making a batch of hard-boiled eggs for kids to eat on the way to school, pack in lunches or enjoy as an after-school snack! 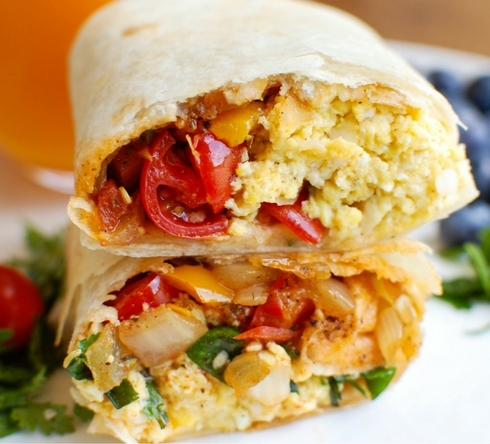 Perfect for busy school mornings, these Vegetarian Breakfast Burritos from A Cedar Spoon are a freezer-friendly meal kids will love. 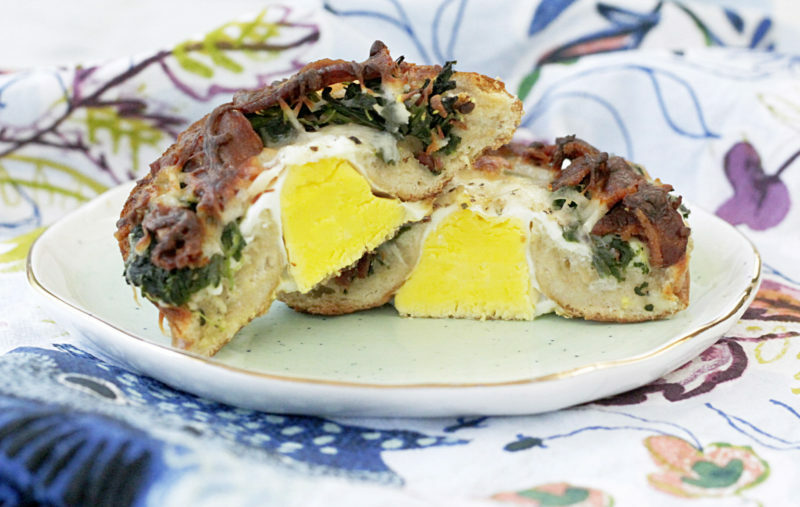 Protein-packed Breakfast Pizza Bagels from Foodtastic Mom are a family-friendly start to the day. Customize with your favorite toppings! 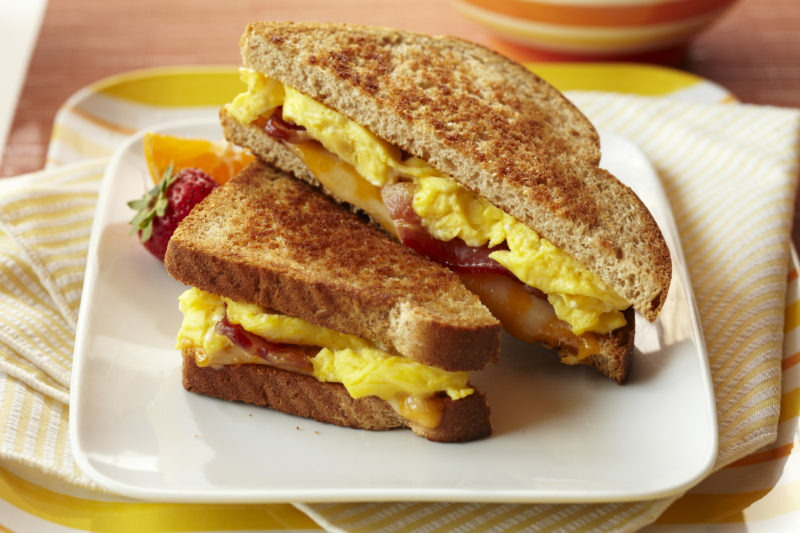 This Bacon and Egg Breakfast Grilled Cheese is easy to make and perfect for on the go. 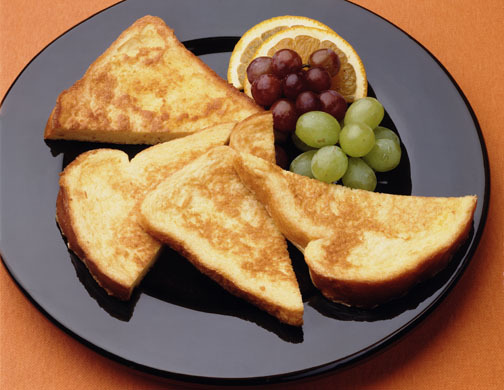 An ideal make-ahead breakfast, Toaster French Toast is a breakfast go-to for hurried weekday mornings. Three-ingredient Ham and Egg Breakfast Bowls are ready in one minute, great for getting out the door on school days. 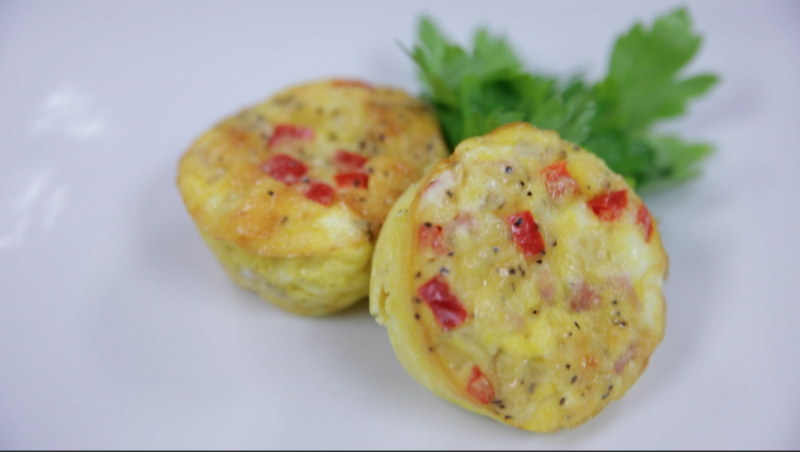 Freezable Egg Muffins, can be quickly reheated for a healthy breakfast in a snap. Customize by adding your favorite vegetables, cheeses and meats! SHARE your BACK TO SCHOOL RECIPES using #OhioEggs!